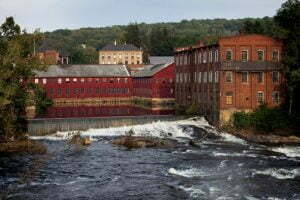 Public Health officials have identified four rivers and two watersheds in Connecticut that have elevated levels of Legionella, the bacteria responsible for Legionnaire’s disease, a potentially deadly disease, and Pontiac Fever, a milder infection. 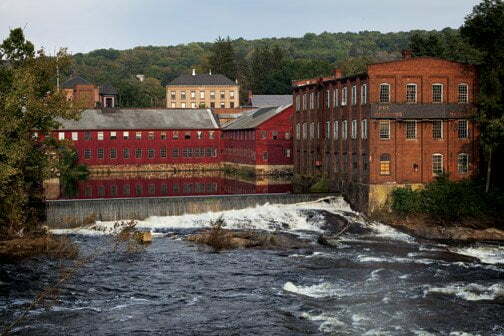 Officials noticed a dramatic spike in incidences of Legionnaire’s disease since 1999 around the Naugatuck and Quinebaug Watersheds, the Pequabuck, Farmington and Quinebaug Rivers and the Hockanum Brook. While the Centers for Disease Control and Prevention (CDC) reports that the number of Legionnaire’s disease cases nationwide has quadrupled since 2014, there has been an unusually high number in specific zip codes in Connecticut. Conversely, individuals who lived around the Saguatuck and Shetucket Rivers were at a lower-than-average risk of Legionnaire’s disease. Researchers from the Yale School of Public Health conducted a risk assessment and discovered that many of the cases of Legionnaire’s disease were community-acquired (not hospital acquired) in areas close to specific bodies of water. They hypothesized that it may be a result of industries or sewage treatment plants that aerosolize river water as a part of a cooling process or improperly maintained private wells. Naturally, rainfall and river turbulence could aerosolize contaminated mist or biofilm, that when inhaled, could cause Legionnaire’s disease. As part of a vigilant surveillance effort, public health officials have challenged doctors to consider Legionnaire’s disease for patients who present with flu-like symptoms. Typically, this disease, when thought to be community acquired, is more frequently considered for people who have recently been to hotels, spas, hot tubs or potentially exposed to cooling tower mist. For more information on Legionella health risk assessments or would like more information regarding Legionnaire’s disease, please contact the experts at Cogency at solutions@cogencyteam.com.